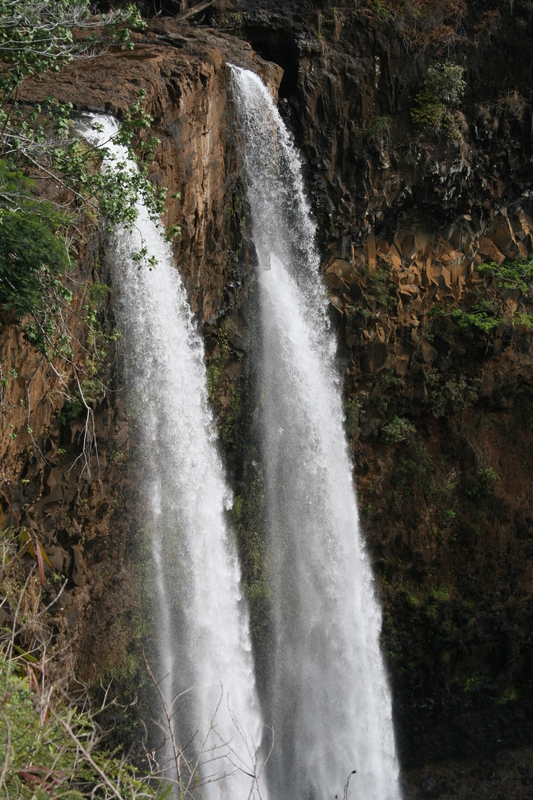 At the end of the Kuhio Highway on Kauai–Highway 56– you will find the magical entrance to the Kalalau Trail. Kauai’s Napali Coast is one of the most spectacular sights you will ever see. This trail has it all. Cliffs, gorgeous views, waterfalls, spectacular ocean views. For the adventurous, this 11-mile trail will lead you to some of the most gorgeous scenery on earth. 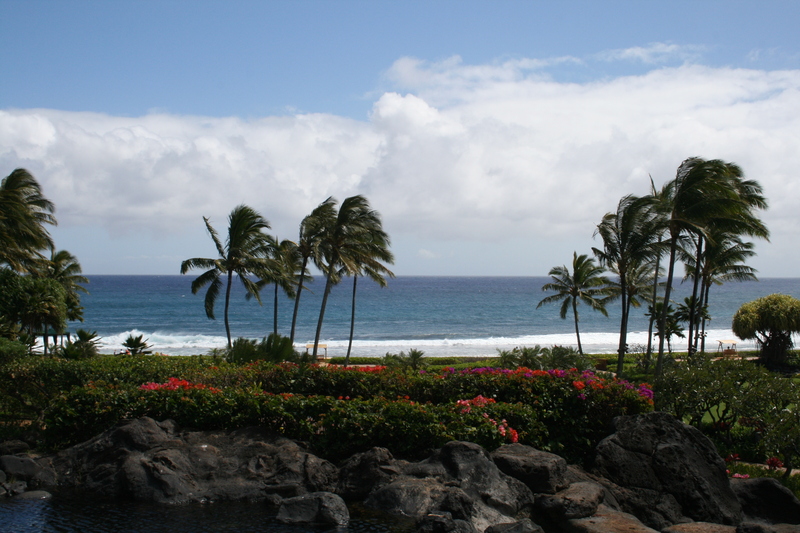 The pali, or cliffs, offer one of the most majestic views of the earth meeting the sea you will ever find. 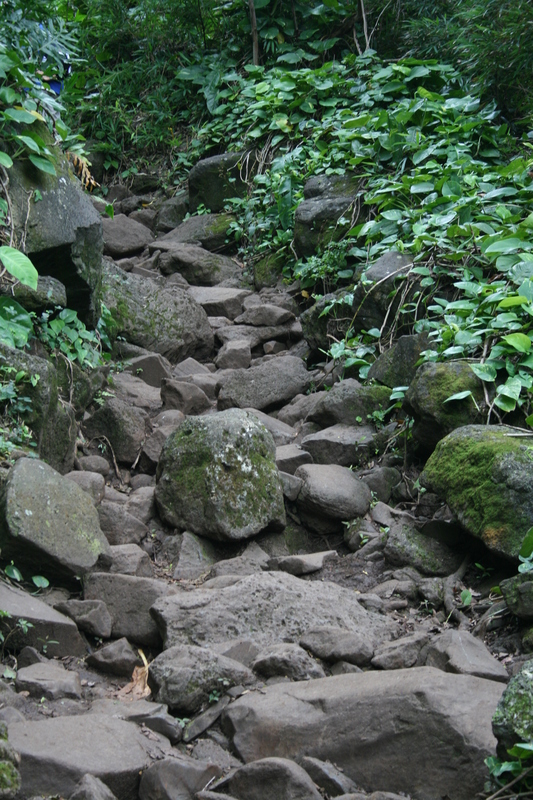 For most experienced hikers, this 11-mile trail will take you a full day. The signs warn you to be cautious and this is good advice. 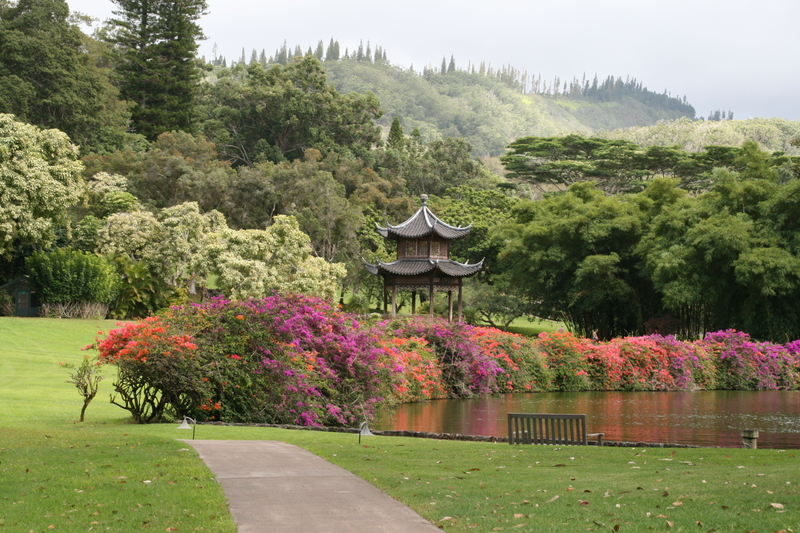 Enjoy the wonder of beautiful Kauai. Aloha. Mele Kalikimaka is the thing to say on a bright Hawaiian Christmas Day. 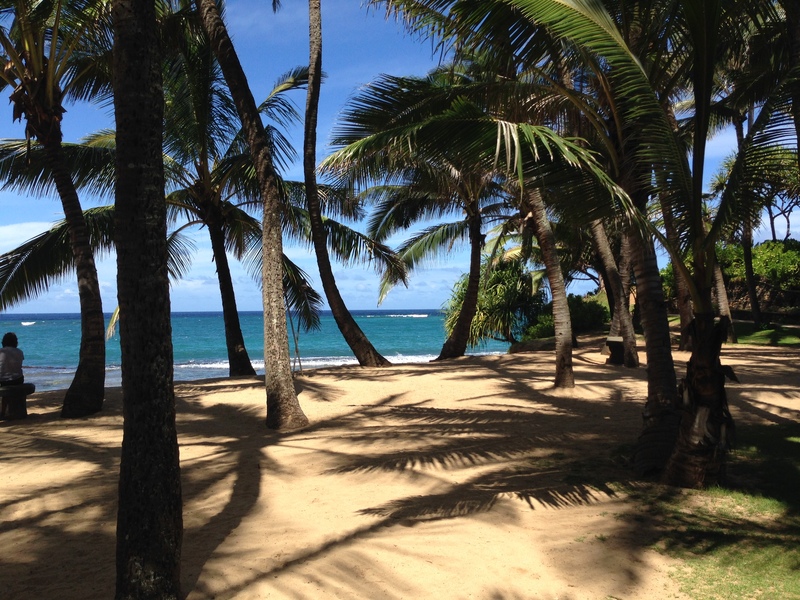 That’s the island greeting that we send to you from the land where palm trees sway. 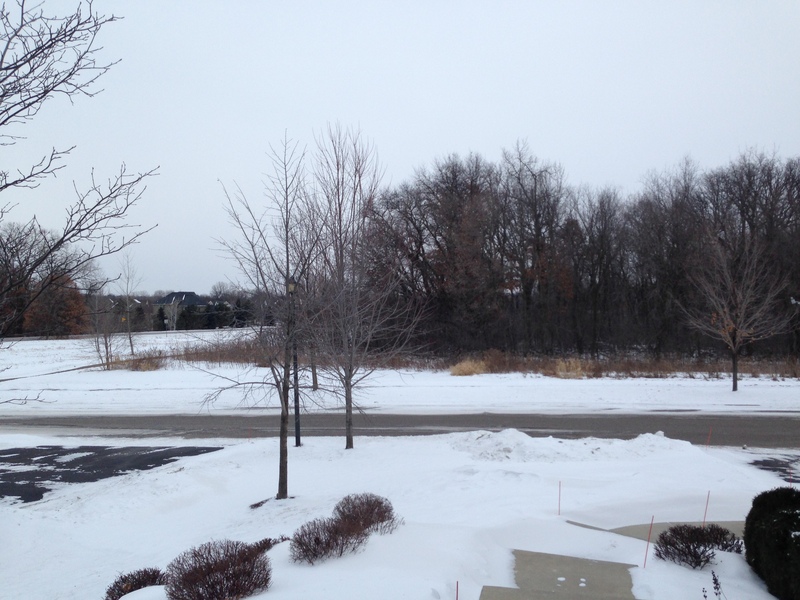 Here we know that Christmas will be green and bright. The sun will shine by day and all the stars at night. 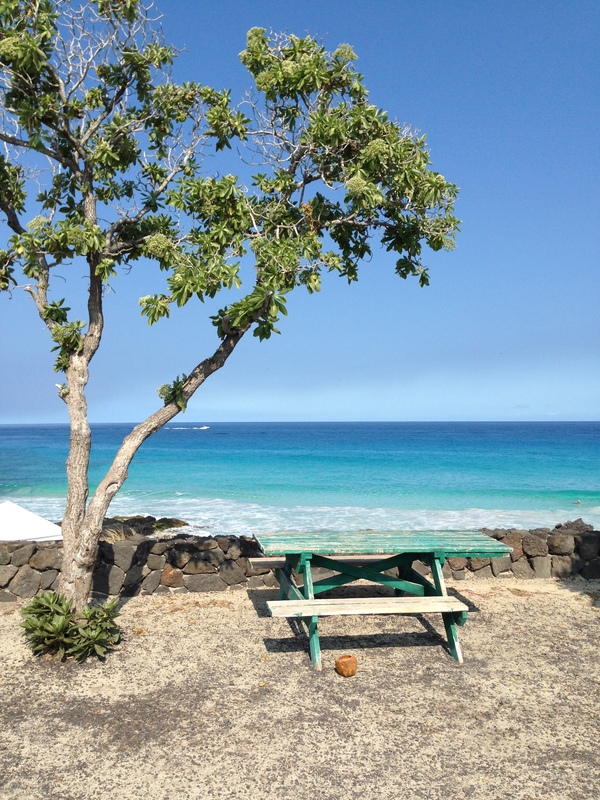 Mele Kalikimaka is Hawaii’s way to say Merry Christmas to you. Merry Christmas to all and to all a good night. 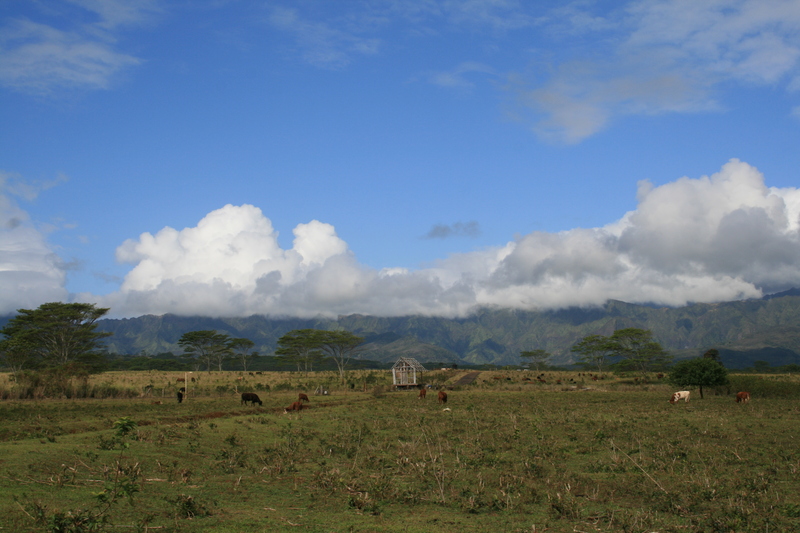 On a first visit to Kauai, you may—make that, you will—notice that there are wild roosters roaming the island, running free and waking you with their early morning crowing. The story goes that these roosters, hens and little chicks are descendants of former fighting birds and domesticated birds that somehow gained freedom during a hurricane years ago. Since then, they have roamed the island freely searching for food and people to wake up with a pre-sunrise good morning hello. 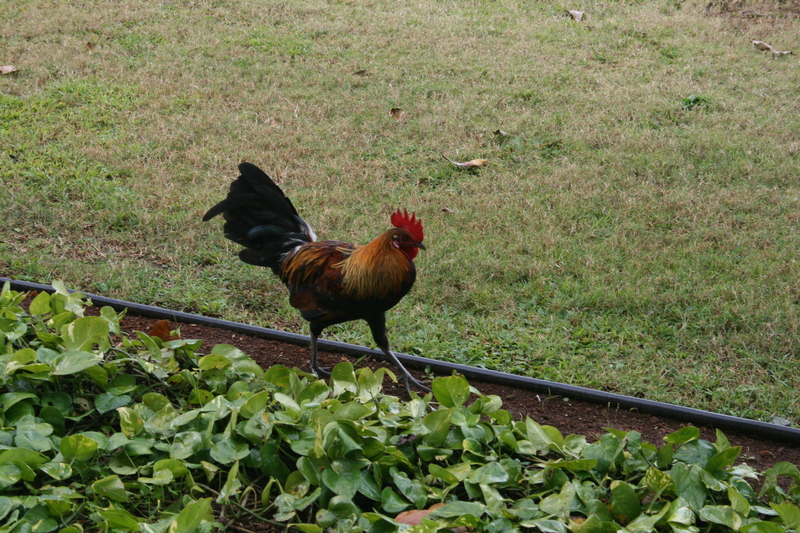 No need to set an alarm clock here when you first arrive: these roosters will ensure that you are up and ready to go by 5 a.m.
Another reason they are so prevalent: They apparently do not have mongooses on Kauai, which would be a natural predator for these roaming birds. 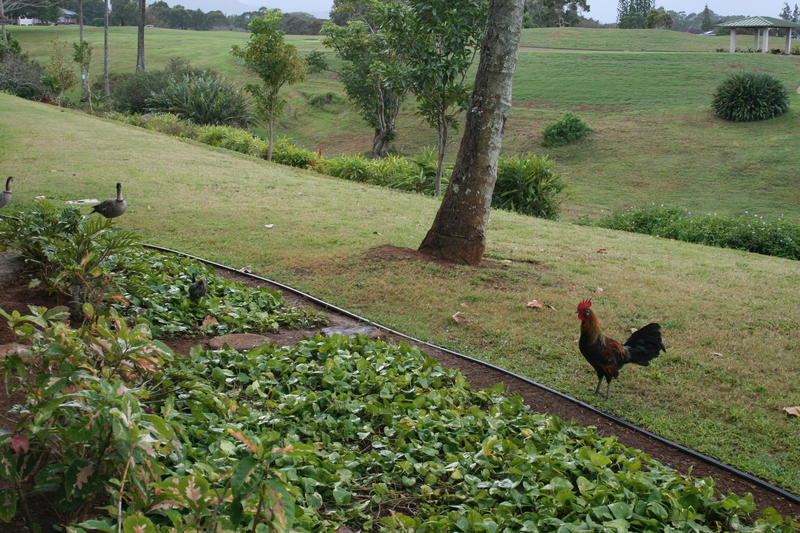 These roosters have been the inspiration for t-shirts and other souvenirs from Kauai. 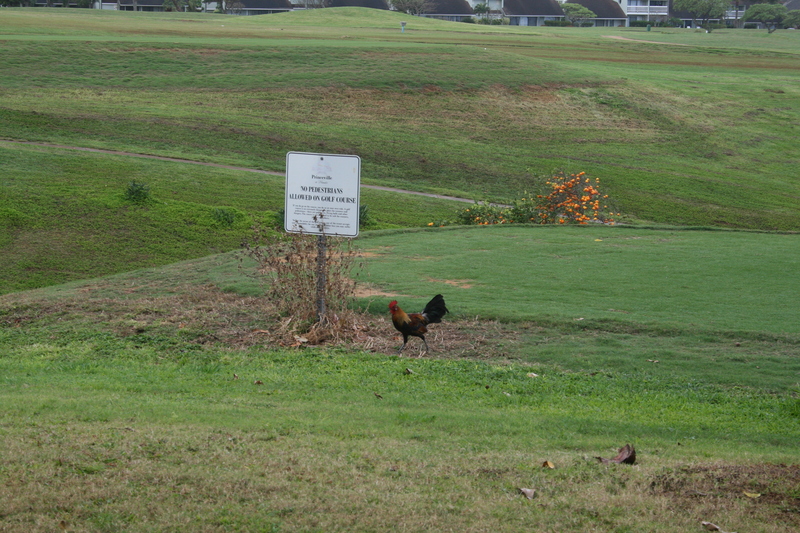 We took a number of videos of these fearless roosters as they approached us looking for snacks. They seem fearless when it comes to hanging out with humans. They are on beaches, golf courses, you name it. By the end of a week, one does get used to the roosters and you almost find them charming. Well, perhaps not charming, but certainly memorable and all part of the experience on this lush, gorgeous Hawaiian isle.